We earned our first green flag for 'Litter and Waste'. We collect old mobile phone, batteries, ink cartridges and paper to recycle. In the classroom and the staff room we sort our waste into paper/plastic bin. We all try our best to use reusable bottles for our drinks and lunch boxes instead of cling film or tin foil! At home we all try to reduce our waste, reuse what we can and recycle using our green bin and going to the bottle bank. 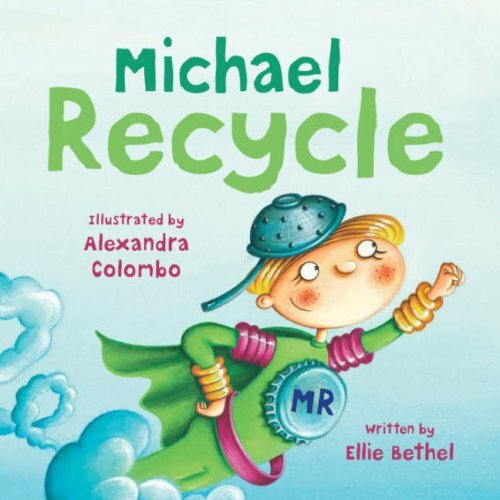 Our Recycle Michael teddy helps us reduce, reuse and recycle at home!